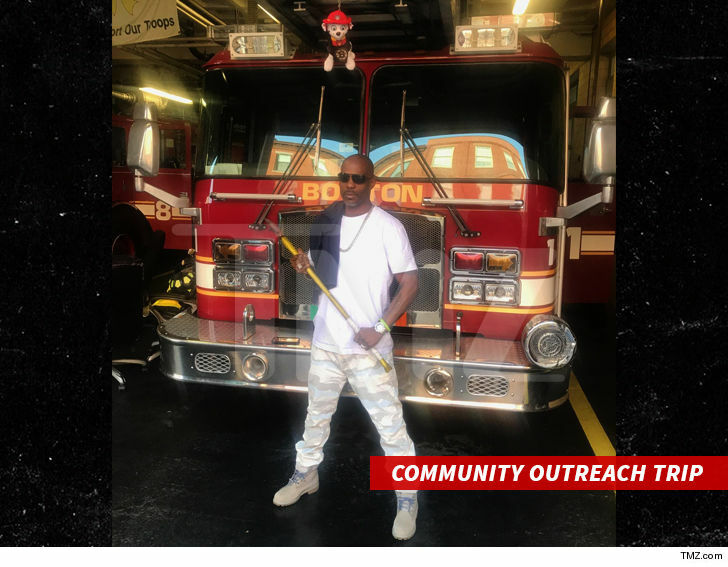 DMX says he's opting to check outta house arrest and into rehab -- taking full advantage of a judge's decision ... TMZ has learned. X says, "House arrest wasn't working for me, so I made the decision to do something positive and better for myself." 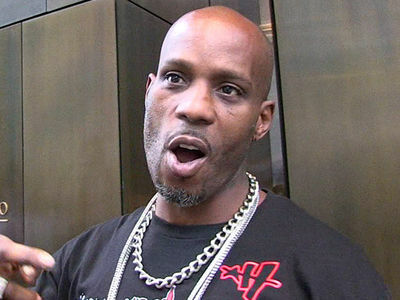 Our DMX sources tell us he's getting treatment for substance abuse at a facility in New England. We broke the story, a judge approved DMX breaking his house arrest for tax evasion ... specifically to enter a rehab program. He can even go without wearing a GPS ankle monitor. X's manager, Pat Gallo, tells us the rapper's already been working with recovery coach Joseph Griffin, and has made "great progress." He recently took a community outreach trip to a firehouse with his rehab group. DMX adds he's also working on music during his treatment, telling us, "My pen is still to the paper and I'm in Beast Mode." 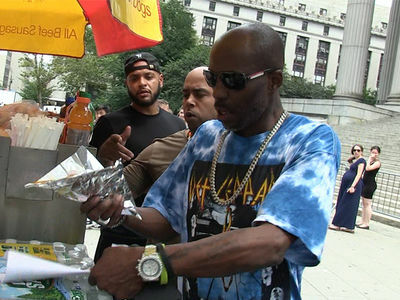 DMX: I Need Out of House Arrest to Feed My Kids!! !